Kew Media Distribution has secured the international rights – excluding the UK and US – for the Channel 4 and HBO co-production Leaving Neverland. Leaving Neverland is a two-part documentary featuring two men who recount their experiences of being abused by Michael Jackson. 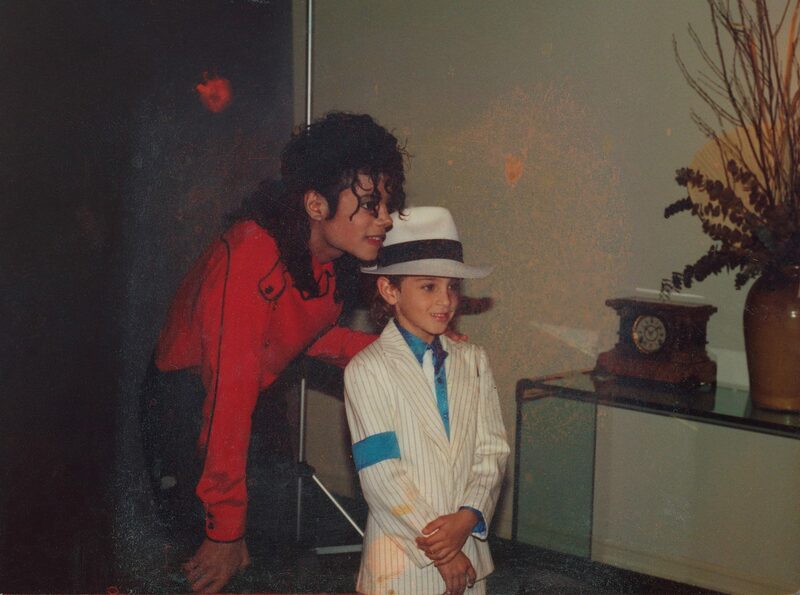 James Safechuck and Wade Robson recount how they were both befriended by Jackson at the peak of his career in the 1990s. They and their families were entranced by the singer’s fairy-tale existence, like many in the world, making it all the more difficult when they made allegations of abuse in 1993. The title was originally commissioned by C4 commissioning editor Tom Porter. The two-part series is made by AMOS Pictures and directed by Dan Reed (Three Days of Terror: The Charlie Hebdo Attacks). Leaving Neverland will premiere on HBO and C4 this spring. Jonathan Ford, executive VP of sales at Kew Media Distribution, added: “Acquiring the distribution rights for Leaving Neverland reinforces our commitment to providing strong and emotive programming to Kew Media Distribution’s roster of clients around the world.